Have you ever stumbled upon a music video on YouTube or, anywhere on the internet, and you wish you could extract the music to your music players? If the music is copyrighted then, there is no way that you wouldn’t find the song on regular music downloaders — even on iTunes. It requires using you an online audio converter for converting the music file into audio file. There are several reasons to use a good audio file converter. For instance, you can use it for extracting an audio from a video file or, you can use it for converting a written text in an audio, and vice versa. Also, you might want to use an audio converter online for changing the format of an audio already saved on your computer. 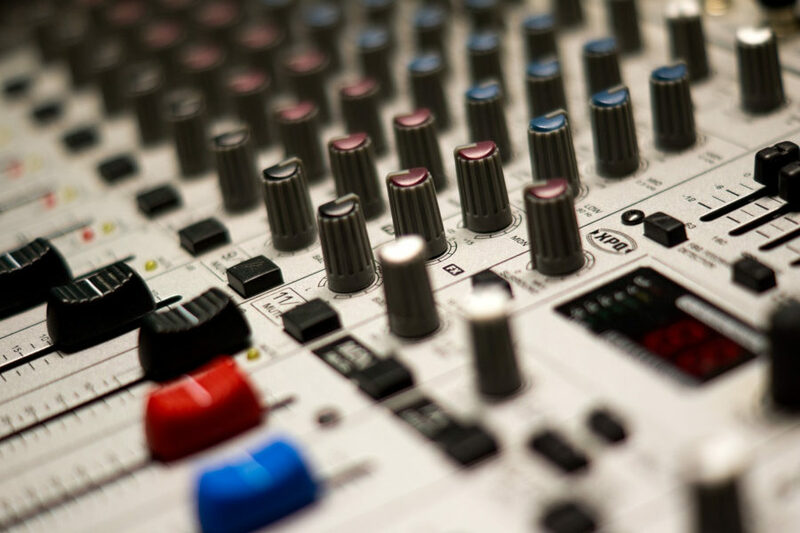 You will find a couple of audio converters on the internet that you can use to convert video files into audios and changing the format of the audio files. However, not every online audio converter you will find will allow you to download the files without any hassle. For instance, you can visit onlineconvertfree.com, and you will find a number of best audio converting tools on the website. A good audio converter online should be equipped with a number of formats that you can use for downloading the audio files. Not many audio converters on the internet would covert the audio files into your preferred format. However, a good audio converter allows you to convert audio files into AAC, AIFF, FLAC, MP3, WMA, OGG, WAV, and OPUS format. An ideal audio converter should allow you to download to files without hassles. It should not include lengthy procedure or sponsored ads that could slow down the download process. It should allow you to change settings according to your preference, and it should be easy to follow. Also, it should feature other conversions for images and documents on the website. When the concept of the audio converters was relatively new on the internet—the users had to deal with the hassle of endless steps and ads to be able to extract and download the audio. You should use an audio converter that is simple to use, and it should allow you to choose the output format when downloading the file to your computer. One of the most convenient things about a good quality audio converter online is that it helps you with downloading an audio file in any format without downloading the application to your program. You are simply required to have a stable internet connection and URL to convert the audio into your preferred format. An audio converter online should be open to everyone, and it should allow the users to download the files for free. A majority of the users resort to online converting tools to download and convert audio files for free. You may be required to purchase an application for your computer but, you can download the files free when using a converter online. Browse onlineconvertfree.com and convert an audio or video file into your preferred format today!